Klara Pokrzywko is a M.D. Candidate at the University of Montreal. Her research interests are medical education, geriatric psychiatry and mental health advocacy and leadership. In the Geri-PARTy lab, Klara studies the relationship between early clinical exposure to geriatric psychiatry and medical’s students’ interest in caring for older adults. 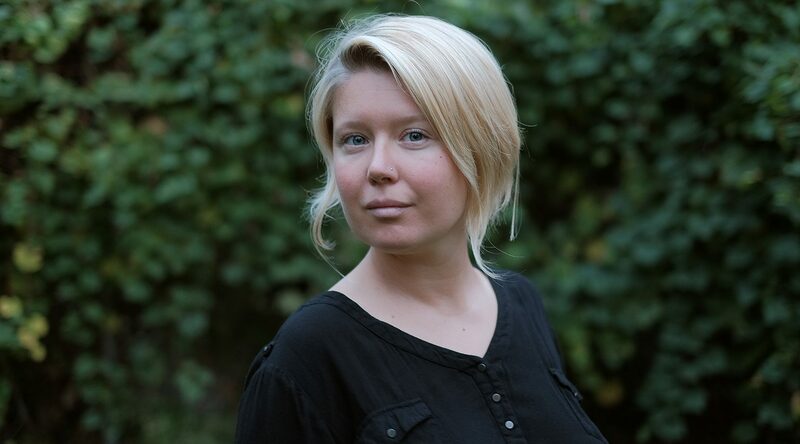 Klara Pokrzywko has completed a Master Degree in Arts Management and Cultural Policy with a focus on Leadership at City, University of London, UK and she has managed international foundations promoting culture and education.